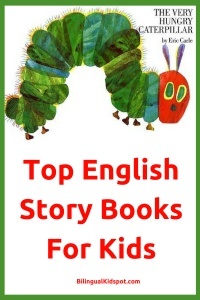 A fantastic list of kids books in English. 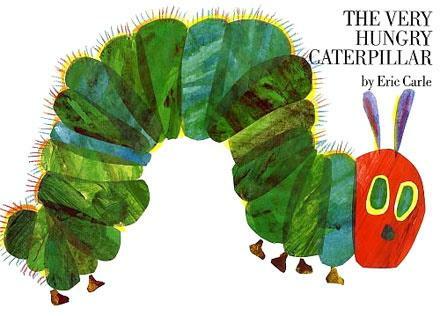 Classic kids story books that never get old, and will live on in your children’s hearts. My children love reading books and we have a large collection of English books in our house. They love reading books alone looking at the pictures, and are always asking my husband or myself to read aloud to them. And eldest who has started to read loves reading books to his little brother. They also both love bedtime stories, which they cannot go without. Usually we spend a good half an hour every evening reading kids books in both English and Italian. Even if we have arrived home late and it is past their bedtime, we need to read at least one story before they will go to sleep. 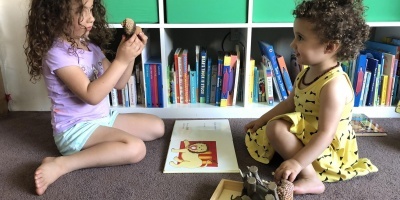 Here are a few of our favourite kids books that we read regularly, and when I say regularly, I mean they usually try to get me to read all of them every night! This post may have affiliate links to help keep our site live! 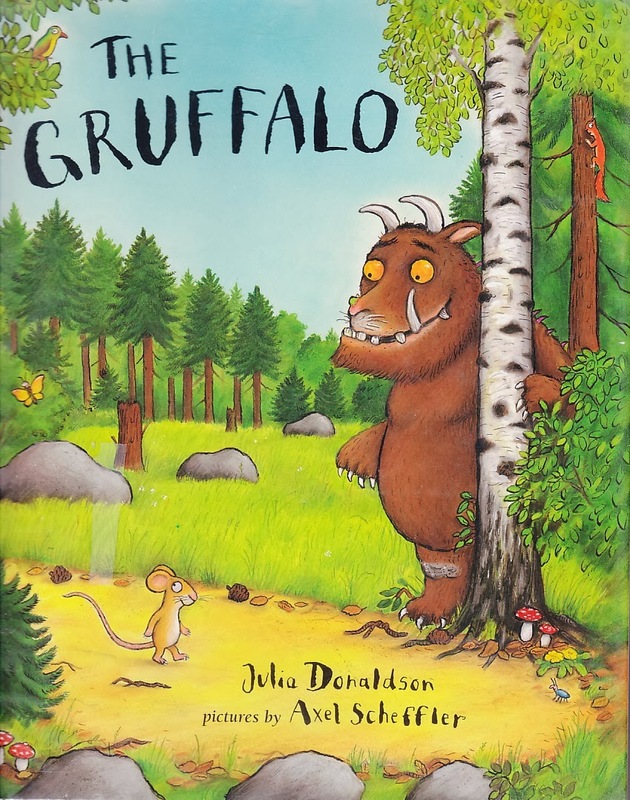 “Silly old fox doesn’t he know, there’s no such thing as a Gruffalo” This rhyming family favourite never gets old. The Gruffalo looks like he will be a scary creature, when in fact it is the mouse who everyone ends up being afraid of, including the Gruffalo. This is one of our all time favourite kids books in English and other languages! 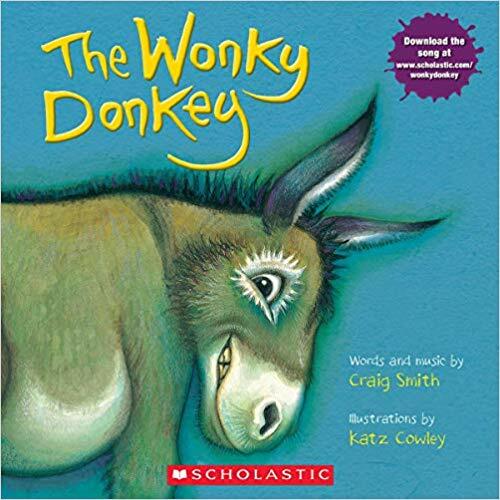 This spunky, hanky-panky, cranky, stinky, dinky, lanky, honky-tonky, winky wonky donkey is one of our favourite books to have a laugh to together. Kids (and parents) giggle through the whole book. A fantastic story book for kids and a guide to daily happiness. This children’s story book teaches kids valuable lessons about kindness. 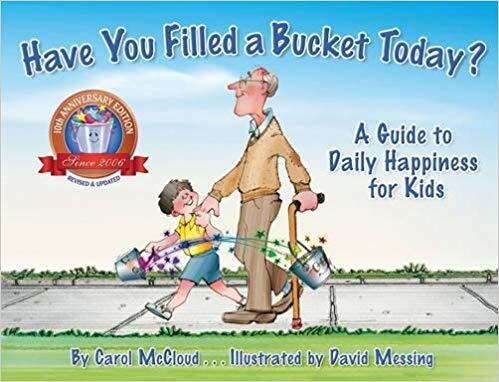 With an invisible bucket that follows you everywhere, children learn to “fill their own bucket” and also the bucket of others by showing kindness and being happy. Great for learning the days of the week. One Hungry Caterpillar eats his way through the week before making himself a cocoon and turning into a beautiful butterfly. This is a kids story book in English but has also been translated into many other languages. 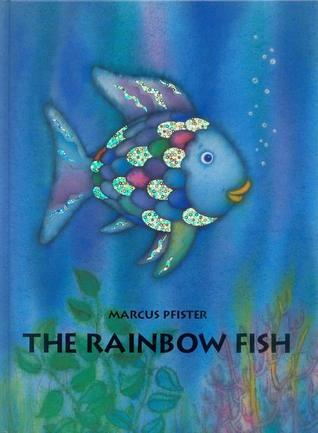 A colourful story book for kids where one rainbow fish learns how sharing with others makes you much happier than having everything to yourself but being alone. This book was originally published in Switzerland and translated into English. My boys always feel like they are going on an adventure with this kids story book. Through the grass, the mud, the forest, and the snowstorm, finally making it to the bear cave. 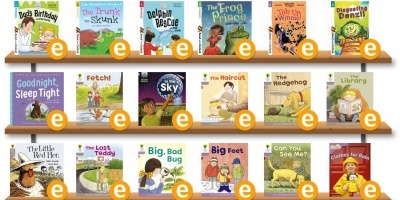 It is a repetitive story so the words are easily learned and actions are easily added to make it interactive so it is always a lot of fun to read. From raising shoulders and clapping hands, to wriggling hips and bending knees. This creative and interactive kids book will get your children moving trying out the actions of each animal. 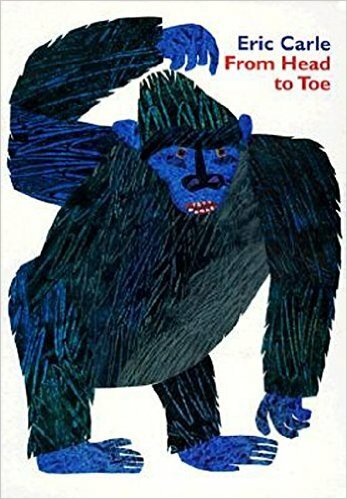 Another rhyming Julia Donaldson book made our top 10. 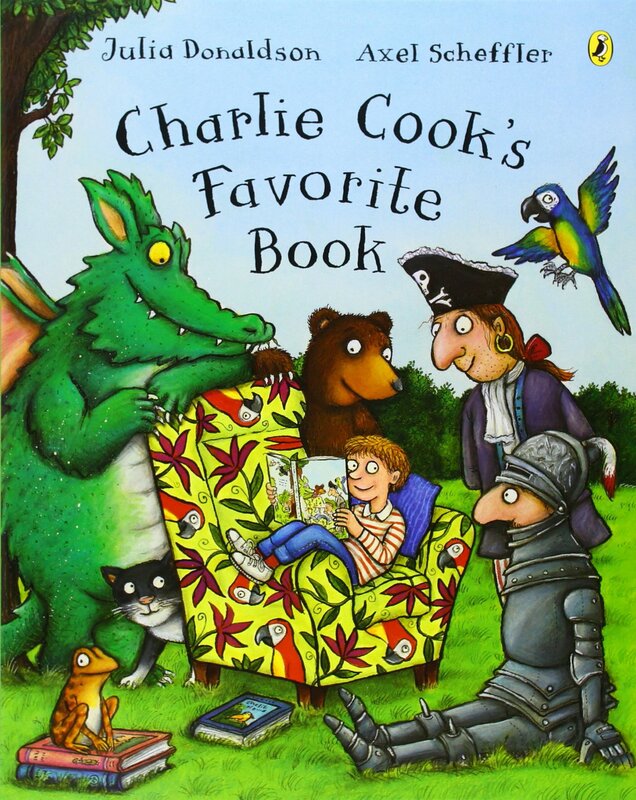 Charlie Cook is reading his favourite book… about a pirate who is reading a book… about goldilocks who is reading a book. The pattern continues with frogs, spaceships, dragons, ghosts and more. This book is written in such a way that my 4yo can recite this back to me word for word. This book is perfect for children starting to learn to read, but also for young children who love to listen. Using simple rhyming words this book teaches children that before deciding you don’t like something, you should try it, you may just like it! One of my own childhood favourites, this is an old classic song brought to life in a picture book. 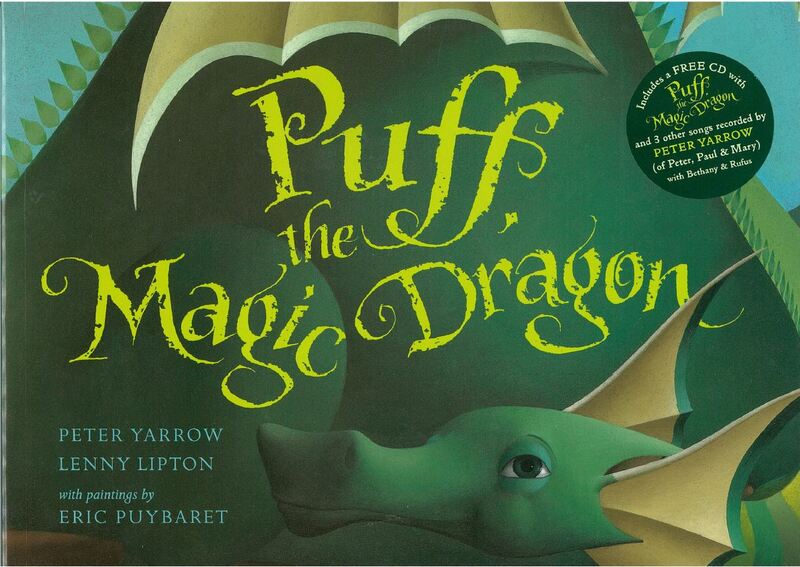 My kids love singing along to this book while looking at the pictures, and joining Puff and his friend Jackie on their adventures in the magical “Honalee”. 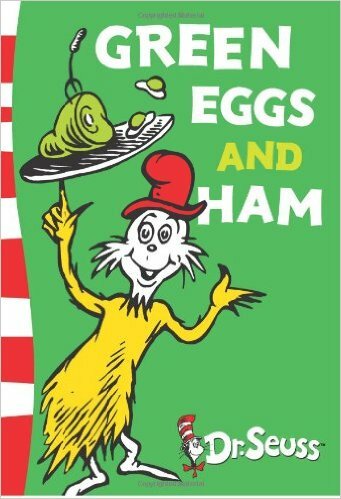 A hilarious rhyming story book, the first of a large collection, where all the animals have quirky names. 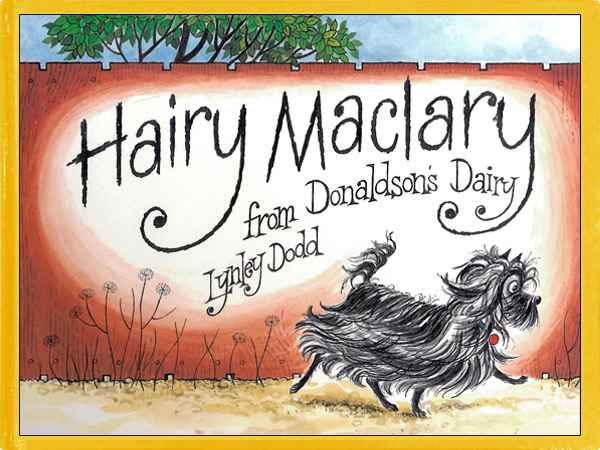 From Hairy McClary from Donaldson’s Dairy, to Schnitzel von Krumm with a very low tum and Bottomly Potts covered in Spots. My children have a great laugh to this book. 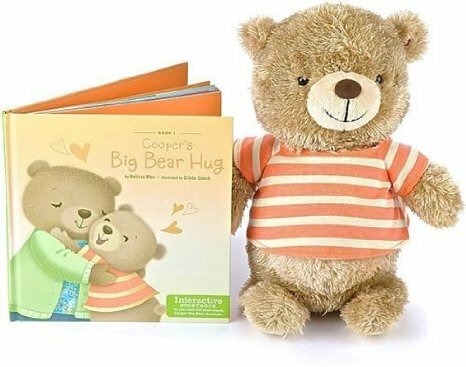 A cute little story about Cooper wanting to show his mother how much he loves him. He sets out to gain advice from his friends and finds the perfect way to show her. 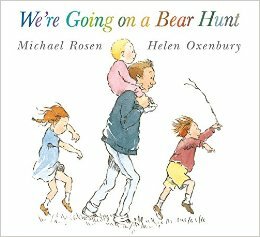 With a bear who adds comments to the story on every page when prompted it is an exciting interacting story book for children of any age. These are some of our favourite kids books in English. You can find these and other books at the Book Depository where you can get FREE delivery worldwide. Check the site out here. If you are looking for other English resources for kids, take a look at our Teach Kids English post. Do you have any other kids books in English to recommend? Did you find this post interesting? Why not subscribe to receive other related articles. Be sure to like our Bilingual Kidspot Facebook Page and join the Bilingual Kidspot Discussion group! We have the first 4 books!!! My 5 yr old loved the first 4 and still enjoys them and now I´m going to start reading them with my 1yr old!! Will have to check out the other books too-have a lot of the Julia Donaldson books but not Charlie Cook´s Favourite Book! this blog looks very interesting and I can see useful tips everywhere really. 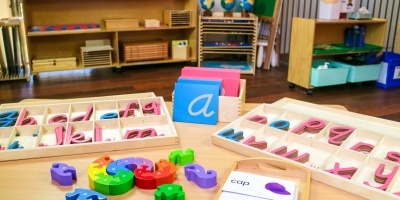 I am looking forward to reading all advices to keep raising my child as a bilingual and improve in this direction.